In Part II of our post on landlord-tenant legal issues, we answer your questions on security deposits, evictions, and unlawful detainers. 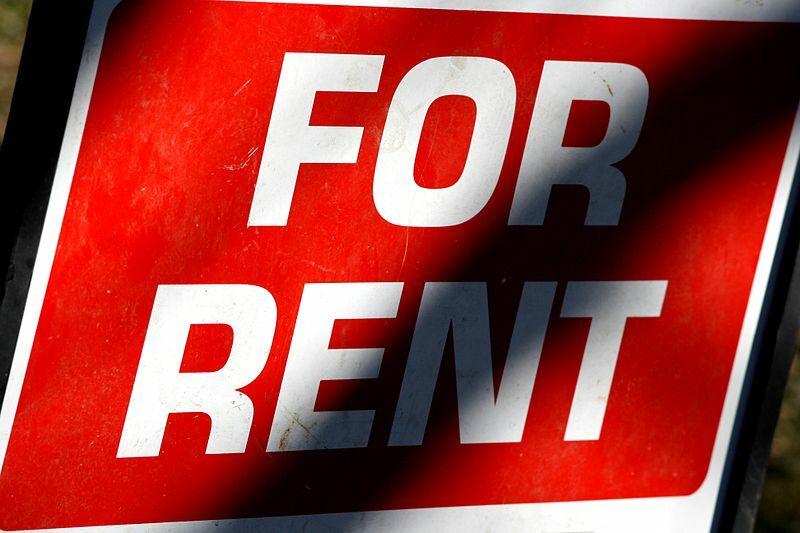 A major expense most renters face is paying a rent or security deposit. Landlords can demand deposits equivalent to one to two months’ rent before a tenant moves in. In California, a landlord can charge the equivalent of two months’ rent for a security deposit if the premises are unfurnished, and three months’ rent if they are furnished. Landlords can tack on one-half month’s rent if the tenant has a waterbed. Security deposits cannot be nonrefundable in California. Many misunderstandings and disputes arise about the collection, holding, and refunding of rent deposits and security deposits. It is important for landlords and tenants to review the law of the pertinent state to ensure complete and correct understanding of how to properly deal with security deposits. A rent deposit is a deposit the landlord collects and intends to apply to one or more future months of rent. Usually, a rent deposit is applied to the last month of the rental. A rent deposit can only be used to pay any rent owed; it cannot be used to pay for damages to the premises, cleaning the unit, or storing the tenant’s possessions. In California, a landlord can charge the equivalent of two months’ rent for a security deposit if the premises are unfurnished, and three months’ rent if they are furnished. Landlords can tack on one-half month’s rent if the tenant has a waterbed. Security deposits cannot be nonrefundable in California. Does the Landlord Have to Pay Interest on My Security Deposit? A landlord’s failure to comply with the law can result in the landlord having to pay the tenant triple damages, penalties, interest, and attorney fees. What if My Landlord Wants to Evict Me? Notice: Informing the tenant of the landlord’s reason for wanting the tenant to move out and the number of days the tenant has to either resolve the problem or vacate the premises. Summons and Complaint: Where the tenant fails to respond or remedy the problem, the landlord must file a summons and complaint for eviction with the court and have the document properly served on the tenant. Hearing or Trial: Depending on the tenant’s response to the summons and complaint, the case will progress to a hearing or trial. Judgment: The case may be settled at the hearing or trial, assigned for mediation, or judgment is issued. Eviction: If the judgment grants the eviction, then the tenant will be evicted, often under the authority of the sheriff’s office. What Can I Do to Prevent an Eviction? A landlord can evict a tenant if the tenant does not voluntarily move out after the landlord has given the required notice. To evict the tenant, the landlord must file an unlawful detainer lawsuit. With an unlawful detainer lawsuit, the court process moves very quickly. Tenant is given in most cases only five days to file a written response after being served with a copy of the summons and complaint. A judge will hear and decide the case within 20 days after the tenant or the landlord files a request to set the case for trial. At an unlawful detainer hearing, the tenant and landlord can present evidence and explain their case. The court may agree with the tenant’s defense and not evict the tenant. The landlord may be ordered to pay court costs and the tenant’s attorney’s fees. The landlord must use this court process to evict the tenant. The landlord cannot physically remove or lock out the tenant, cut off water or electricity, remove outside windows or doors, or confiscate the tenant’s property to carry out the eviction. If the landlord uses unlawful methods to evict a tenant, the landlord may be liable for the tenant’s damages and penalties. The lawyers at the Brod Law Firm have helped clients in landlord-tenant matters, successfully helping clients avoid eviction and obtain refund of their security deposits. Meet with a Brod Law Firm attorney who will advise you on your legal rights as a tenant and vigorously represent you. Call 800-427-7020 today for a free consultation. We have offices in San Francisco, Oakland, and Santa Rosa (Sonoma).